At the beginning of the year, we highlighted key projects the government needs to undertake in a bid to spur the ICT sector in 2016. Among these were the laptop project which has already begun in earnest scale up E-government, revive state broadcaster KCB and launch M-Akiba. 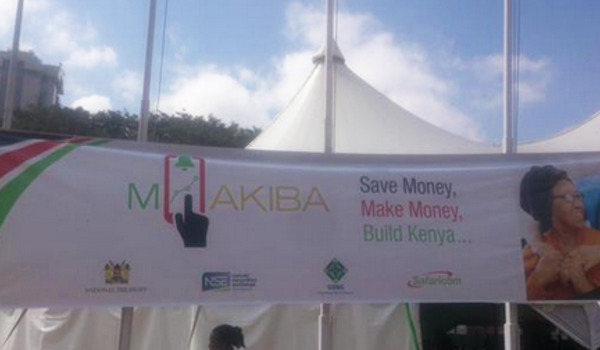 The M-Akiba is a project formulated by the government through Treasury Mobile Direct Programme aimed at allowing investors to invest in government securities through mobile devices. The program has delayed several times owing to volatility in the interest markets. Through Treasury Mobile Direct, the government was to launch the M-Akiba bond to allow investors to purchase government securities for Kshs. 3,000 compared to the current Kshs. 50,000 threshold through their phones. Investors could invest as much as Sh140,000 for the income tax free bond. To invest potential investors needed to have a valid ID, dial *889# and follow the prompts and then purchase their bonds. Earlier reports in the year stated that the project was supposed to begin in Q1 of 2016. According to Daily Nation, the government plans to take advantage of lower treasury bill returns to float the M-Akiba bond. Quoting the Finance CS, the paper reports that the bond will launch this March with the government looking to borrow Kshs. 5 Billion.